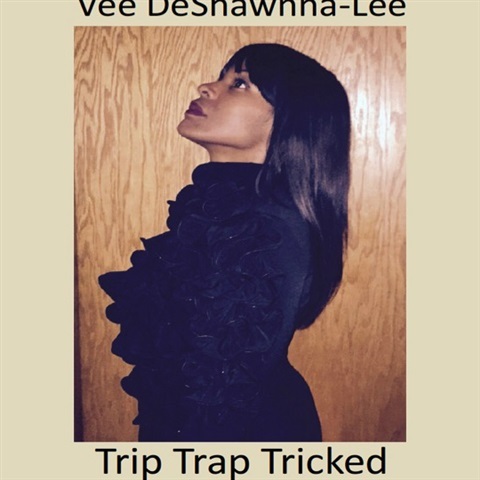 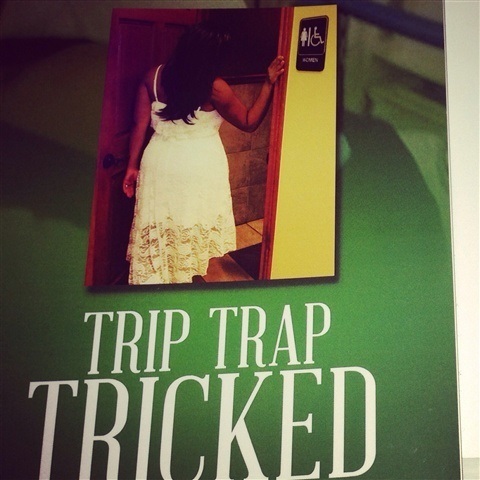 TRIP TRAP TRICKED vol.1-No not another one. 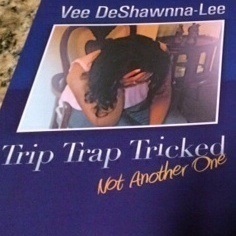 Vol 3 of the Series. 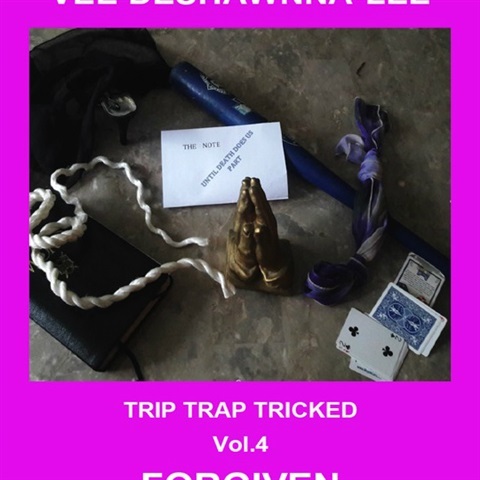 Vol 4 hits the market early August 2017!